Poq, the app ecommerce company, has raised $4 million (£3 million) from growth investor Beringea, alongside seed investors Seedcamp and Venrex. The John Lewis Partnership has launched a strategic partnership with investment fund TrueStart to find and fund the products, services and technologies of the future. A third of all online orders in the month of the EU referendum were international deliveries, according to the latest IMRG figures, but the 2016 monthly increase in order value was reversed, down 13 per cent. 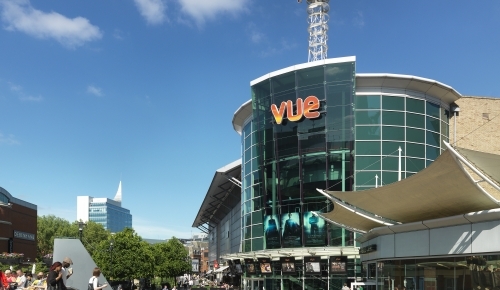 Retail property group Hammerson released half-year results with net rental income up. The company also outlined some of its commercial initiatives intended to bridge the gap between online and in-store. Menswear to spearhead £3.2 billion growth in UK value clothing market to 2021, but digital is key to success. Online shoppers spent £944.3 million per week on UK retail websites in June, 14.1 per cent more than they did a year earlier, according to figures from the Office for National Statistics. Overall retail figures however fell 0.9 per cent. Sainsbury’ planned takeover of Argos has received clearance from the UK Competition and Markets Authority clears the way for Sainsbury’s to create a multichannel giant that has been suggested could rival Amazon in the UK. AO World, which operates AO.com, sister websites in Germany and Holland, reported strong third quarter growth in the UK and Europe. Lyst, the online fashion marketplace, has partnered up with PayPal rival Klarna to streamline its mobile ecommerce payments. 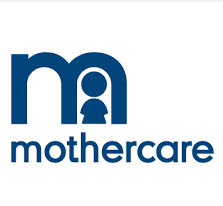 Mothercare reported growth online in its first quarter trading update, with UK online sales up 6.4 per cent, despite an overall slowdown in growth. Superdry parent company Supergroup reported full year results to 30 April 2016, with revenue up 21.3 per cent to £590.1 million and ecommerce responsible 23.1 per cent of that. DPD has launched an innovative service with ASOS, allowing the online fashion retailer’s customers to choose exactly when they would want their parcels to be delivered.